It’s popular in modern society to use psychological labels, spiritual bypasses and outside-in modalities to override experiences that are too uncomfortable for us to consciously feel. However, this way of functioning keeps us in an inwardly divided state, and therefore constantly searching outside ourselves for the intimate inner connection we need in order for us to deeply heal and spiritually awaken. 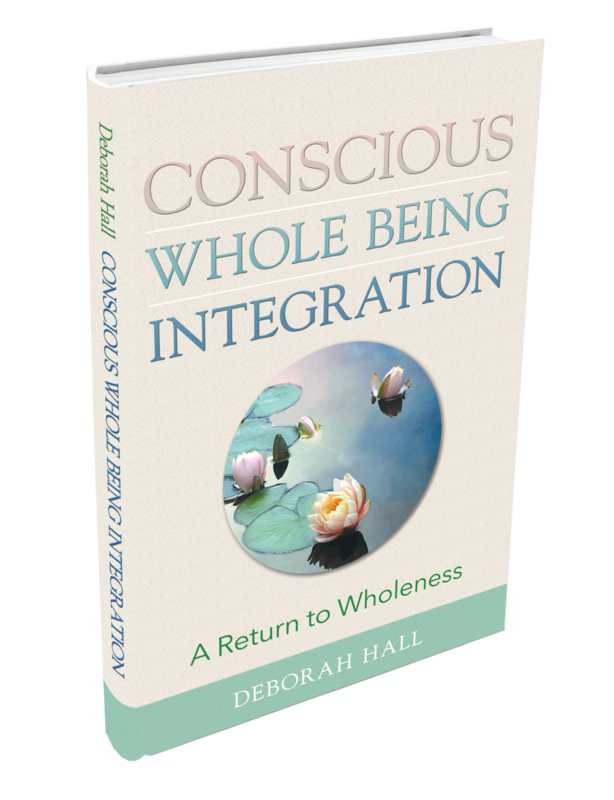 Conscious Whole Being Integration, in contrast, is an approach that encompasses the natural integrative relationship that already exists between deep psychological healing, bodymind awareness, and spiritual awakening as a means of bringing you into alignment with your natural rhythms. This book will guide you in taking an inward dive into your own inner terrain; feeling, moment to moment, your unique relationship to the thought patterns and beliefs that have constructed who and what perceive yourself to be. It’s only through this direct experience that you can learn to consciously feel and engage all levels of your being — physical, mental, emotional, and spiritual — to bring about the natural and seamless integration of your soul’s journey.